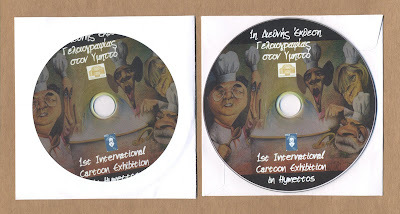 Received today the CD-catalog of the 1st International Cartoon Exhibition in Hymettos, Greece 2010. And two sendings arrived at the same time: both addressed to my P.O.B. 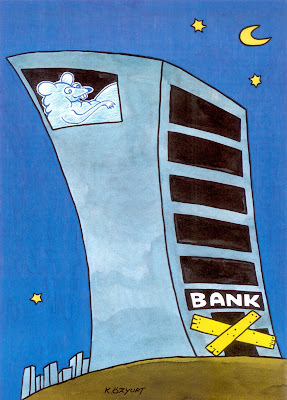 yet one is for a friend cartoonist, Nuri Bilgin, possibly because his address not found or by some mistake. I should make a trip to Asia from Europe here to hand on the friend his CD or meet him sometime at the Association of Cartoonists. What is more, there are two CD's in my envelope. Everything is doubled! Many thanks Giannis Geroulias (I can remember him the organiser of the exhibit). Well, the CD is full of very interesting cartoons both from the home country and abroad but the Powerpoint program, the slide show, etc. I am no good at copying images from. So, just put down here my contribution only. P.S. : They are organising the exhibition this year too, with another theme of course, until September 10 to e-mail images, shall I report the regulation soon. De 10 de agosto a 25 de setembro. Cau Gomez (Salvador-BA) Sem título. William (João Pessoa- PB) Sem Título. The art of music, dance, painting, sculpture, poetry, literature, theatre, photography, and cinema, seen through the art of laughter: the cartoon art. The works will be shown in the open air on enlarged copies (nearly the size of a billboard). In view of the exhibition’s high quality, the cartoons must be A4 / A3 size, JPG format scanned at 300 dpi. The artists should mention in their email: name, surname, address, e-mail address, title or number of each entry. 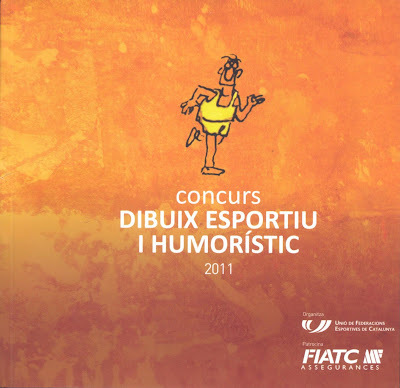 The cartoons submitted for the competition must not have been awarded in other contests. A jury will make a selection of 120-150 entries and their authors will be considered for prizes and included in the exhibition catalogue. The prize winners will be asked to send the originals of the awarded works. The technique is free, black and white or colour; the entries may bear no captions. Digitally created artworks will also be accepted. Photographs or copies of the original works will not be accepted. 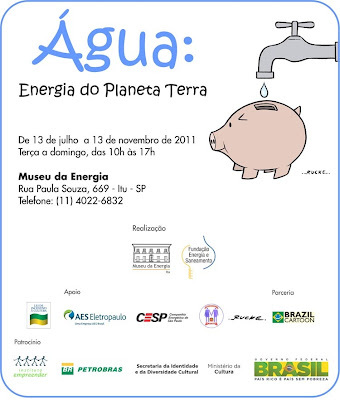 The exhibition is to be opened on November 10, 2011. 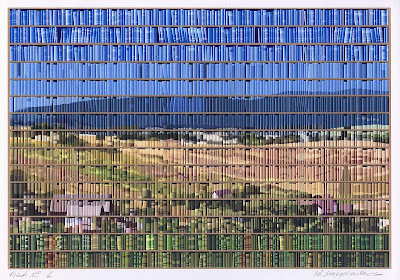 Enlarged copies of the works will be shown in the open air in Sofia. The entries selected for the exhibition, as well as the awarded works will be included in the catalogue. Every participant in the exhibition will receive a copy of the catalogue. By virtue of their participation artists agree to allow the organizers to print their works for promotional purposes. 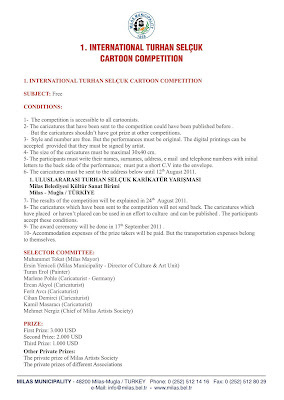 Shirozhan International Cartoon group, with the target of development and growth of pure cartoon and keeping artists persevering and hardworking, is going to hold its second international Annual. The most important feature of this competition is that the winners will be selected by the visitors through an online voting. This contest is going to be held online and the applicants must send their works via "contact us" section in shirozhan group website. Each applicant must attach a document to the works containing name and surname, address, e-mail, telephone and cell phone number of the artist. The works sent to shirozhan by any other way or lacking requested information in the explanation part will not be submitted. 3. There is no limitation on the number of submitted works. 4. Choice of subject is free and there must be no text as caption or dialogue included. 5. The works must be sent from 13th Nov. 2010 to 13th Nov. 2011. All received cartoons, according to the propriety of the date received, after the initial selection by shirozhan will be immediately published in the shirozhan group website as the cartoon of the day for 24 hours and then it will be available in the cartoon of the day archive. The viewers can score each cartoon from the time it is displayed until the deadline. 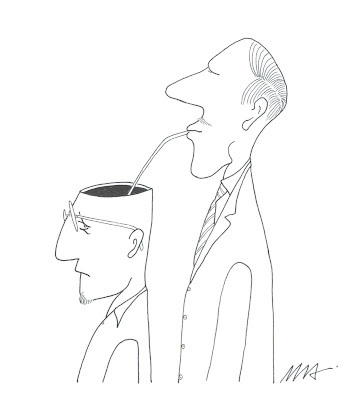 For scoring the works, after entering cartoon of the day section, in the archive, click on the name of the cartoonist and then submit your score. Obviously, the works which are displayed for being judged and commented have higher chance of achieving scores. After the deadline, forty works which have the highest scores will be judged by the team and finally ten will be awarded as winners. If more than two works of an artist are among the final forty works, the two which have the higher scores will be considered and the rest will be put aside. Also, if there is any work by the members of shirozhan group among the final works, they will be excluded from the competition. Fourth to Tenth awards: appreciation plaque+ SHIROZHAN gifts. 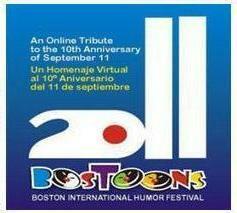 The BOSTOONS Foundation invites you to take part in the Online Salon A Tribute to the 10th Anniversary of September 11. The Salon will open on Sunday, September 11, 2011 at 8:30 am, U.S. Eastern Standard Time. Your tribute cartoon will be welcome. La Fundación BOSTOONS te invita a participar en el Salón Virtual Un Homenaje al 10mo. Aniversario del 11 de Septiembre. El Salón será inaugurado el domingo 11 de septiembre de 2011 a las 8:30 am, Hora Standard del Este de los Estados Unidos. 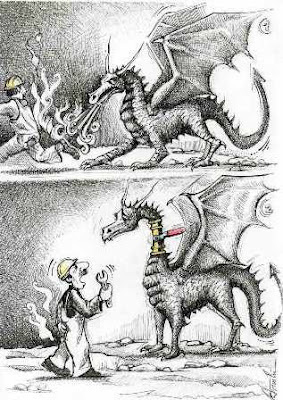 Tu dibujos homenaje será más que bienvenido. Received the other day this "small is beautiful" 50 color pages catalog of size 15.8x16.2 cm. It comes from Unio De Federacions Esportives De Catalunya, Barcelona, Spain. Remember the results published on this blog: http://caricaturque.blogspot.com/2011/04/pavel-constantin-wins-3rd-international.html. Hope they organize the new edition next year so that I shouldn't miss it for this catalog is really nice and the works impressing. 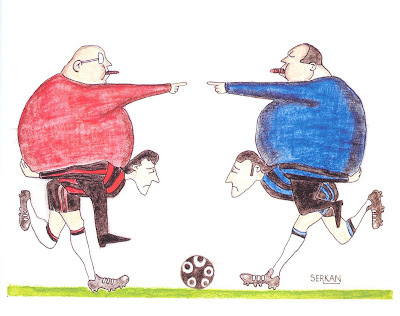 In the catalog are the awarded and selected works by 86 cartoonists + awarded and selected works that participated in the 1st International Sports Art Competition. Among the cartoonists presented in the catalog are Erdoğan Başol, Oğuz Gürel, Halit Kurtulmuş Aytoslu, and Tan Oral from Turkey. 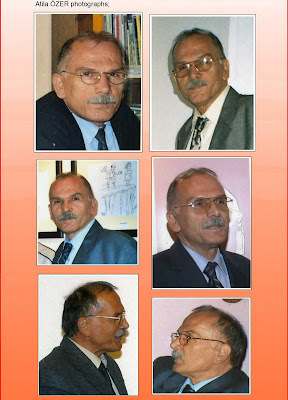 This catalog, prepared by Huseyin Cakmak, is published in Ankara, Turkey, in February 2011. 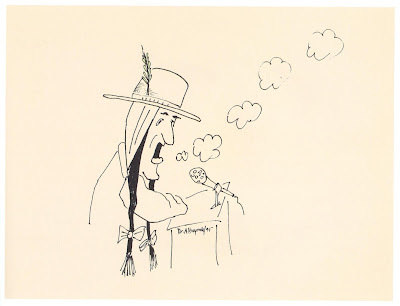 "Although we were living isolated from the world, with the power of art and culture and especially the power of cartoon art, we have managed to reach places where we politically couldn't. Tens and thousands of our political representatives were travelling abroad and the goal has always been to try to meet the modern world and explain the hardships the Turkish Cypriots have been suffering from. 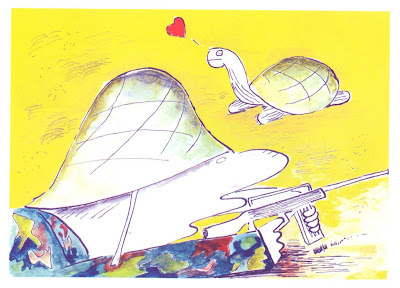 How interesting it is that the world understood Cyprus more easily with Cyprus Turkish Cartoon Art." 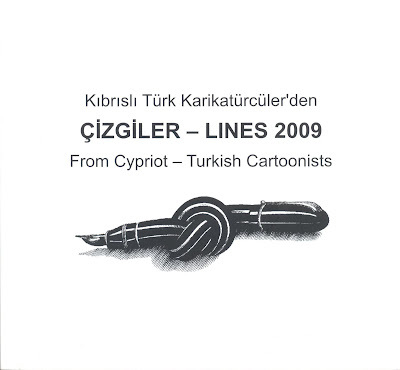 They had this catalog published by combining the productivity potential of the members of the Cyprus Turkish Cartoonists Association and the ministerial contribution to culture and art associations. 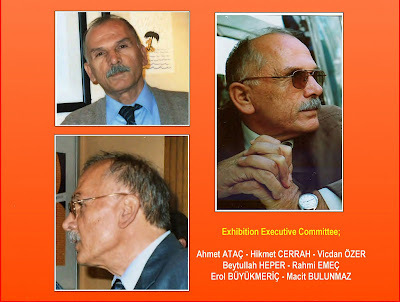 In the catalog are the works by Arif A. Albayrak, Bertan Soyer, Celal Deniz, Cemal Tunceri, Devran Öztunç, Dolgun Dalgıçoğlu, Ezcan Özsoy, Hüseyin Çakmak, M. Serhan Gazioğlu, Mehmet Ulubatlı, Musa Kayra, Mustafa C. Azizoğlu, Mustafa Tozakı, Serkan Sürek, Sevcan Çerkez, and Zafer Tutkulu with their bios in both Turkish and English languages. The catalog has 72 color pages and is of size 20x21.5 cm. (All the works are copyright except reports and reviews). 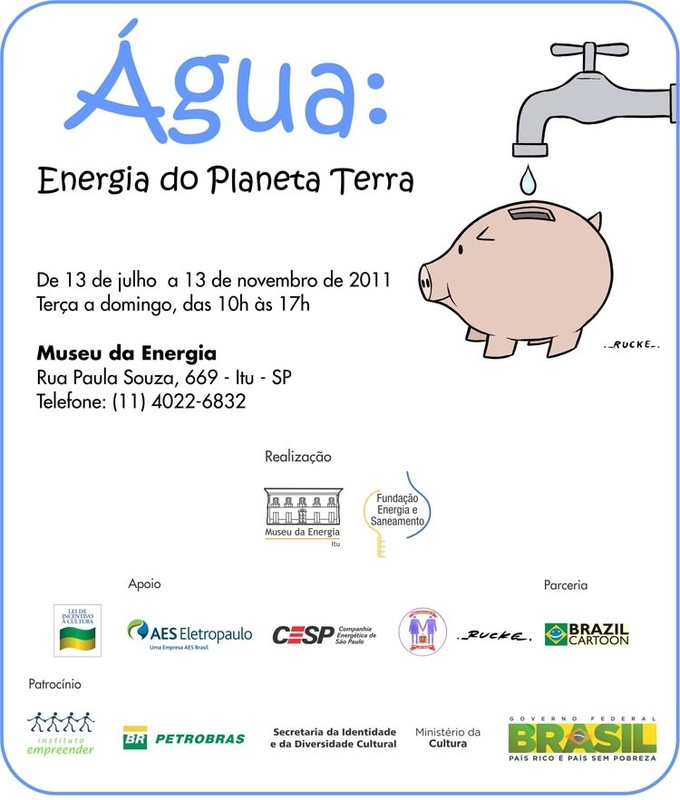 Exhibition "Water: Energy of the Earth"
The Museum of Energy (Brazil), in partnership with the website Brazilcartoon, presents the cartoonists´ work from 26 countries, who used their art to bring about awareness about the urgency to use water more efficiently and in an intelligent and ethical form, perceiving it like a patrimony to be preserved and ensuring a better quality of life to the future generations. 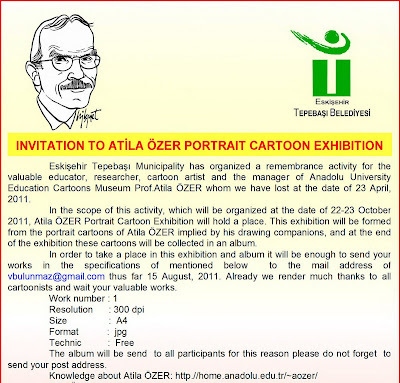 The Exhibition will be opened on July 14 and will be finished on November 13, 2011. Rose Araújo, Brazil - Mauro Lira, Brazil - Luis Ligarribay, Argentina - Tonho, Brazil - Alecrim, Brazil - Alex Larcher, Brazil - Alireza Pakdel, Iran - Amir Fathali, Iran - Biratan, Brazil - Ares, Cuba - Rampazzo, Brazil - Arturo Rosas, Mexico - Araimaneh, Iran - Pour, Iran - Pires, Brazil - Jordan Pop-lliev, Macedonia - Ashif Ahmed, India - Wesam Khalil, Egypt - Casso, Brazil - Mokthar Jazani, Iran - Zhengy Yin, China - D'oliver, Brazil - Dereck, Brazil - Marcio Diemer, Brazil - Dani Varela, Argentina – Dmitry, Russia - Leszek, Australia - Elmer, Argentina - F. Pontes, Brazil - F. Pica, Colombia - Guon Zhong, China - Floreal, Brazil - Satson, Mongolia - Jing Shan Li, China - Juan Camilo, Colombia - Mikhail, Russia - Khaled Al Swin, Saudi Arabia - Leon, Colombia - Mello, Brazil - Mohsen, Iran - Jô, Brazil - Ombaddi, Sudan - Oguz Gurel, Turkey – Phu Nguyen, USA - Pitsalidis, Italy - Raed Khalil, Syria - Amâncio, Brazil - René, France - Jorge Inácio, Brazil - Rocha, Brazil - Richel, Philippines - Resad, Bosnia - Panduranga, India - Saeed, Iran - Caferli, Azerbaijan - Makhmud, Uzbekistan - Tawa, Thailand - Xue Hong, China - Kagar, Iran - Wang Hai, China - Wang Rui, China - Waldez, Brazil - Kéti, Macedonia - Marian, Romania. 669, Paula Souza St, Downtown. 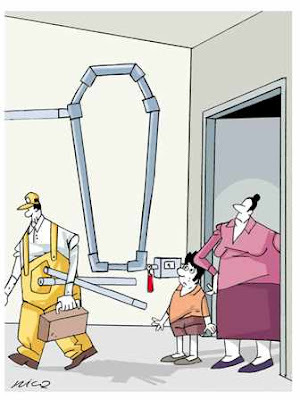 We are very pleased to inform you that is open the on-line voting for the PortoCartoon 2011. You can choose your favourite cartoon, independently of the choice of the jury of this festival. People all around the world can vote in the Cartoon Virtual Museum at: http://www.cartoonvirtualmuseum.org/f_portocartoon_2012_vote.htm . 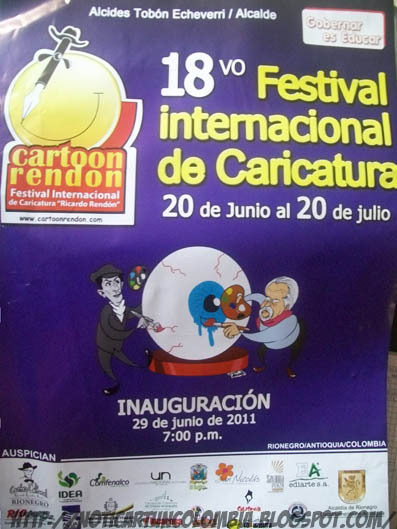 30 artists are in contest, and each cartoon can be seen in detail. 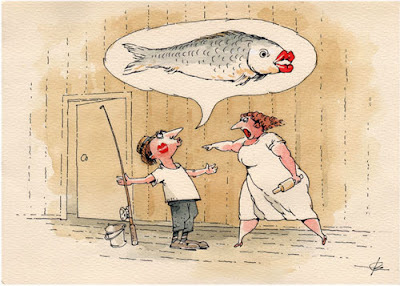 The candidates are the awarded, the honourable mentions and the finalist ones of the 13th PortoCartoon-World Festival. Honorable Mention: Halit Kurtulmus Aytoslu (Turkey). "He is a brave person and a legendary hero who rebels against atrocious and advise people not to touch to the old and poor people, to contend with the covetous-rich people, to care about aggrieved ones and their difficulties. ", in his album, named "Poets & Folksongs” (in Turkish). As do Ruhi Su, my brother, Mehmet KOROGLU, spent his whole life as a revolutionist and artist with respect to labor, too. In the second year of his decease, we want to commemorate him with an exhibition. Aim: To make a fine excuse and a cause to create something which give meaning to our lives for the people who make the labor valuable. 1- The works which will be take space in the exhibition: cartoons, pictures, photographs... which are made by all techniques and types, in parallel with the aim and the theme. 2- All participant works will be put in a CD and it will be sent to each participant. 3- On behalf of all KOROGLU Exhibition participants, totally 100 trees will be planted. 4- Parcitipants should send their works in digital media, as A4 or A3 sized, 300 dpi resolution. 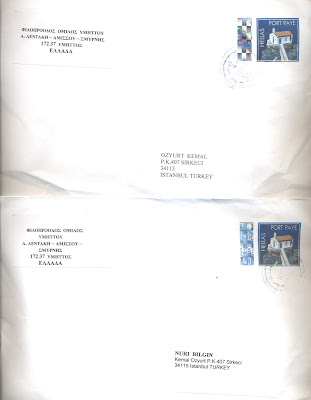 5- The works’ copyrights will not be paid to the owners of the works due to the Organization of KOROGLU Exhibition. 6- In case they are used for other purposes or by third parties, then permission will be obtained from the owner of the work. Thanks in advance for all participants. 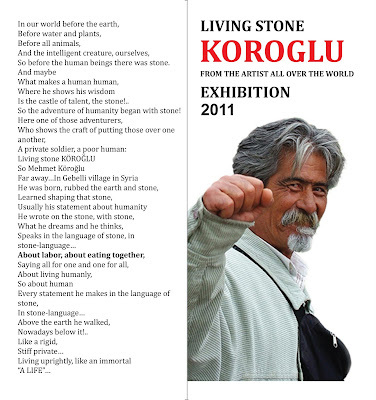 Note: The CD of the Köroğlu Exhibition 2010 had posted as of the date of 29.06.2011. 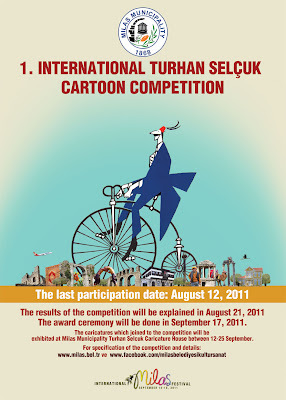 We appreciate all your supports to Asian Youth Animation & Comics Contest (AYACC) 2011. 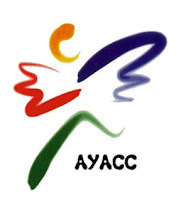 It is decided by the Municipal Government of Guiyang that the exhibition of AYACC 2011 will be postponed. So the deadline of the AYACC 2011 will also be postponed to August 1, 2011. Meanwhile, one new subject is added: Car and Traffic. 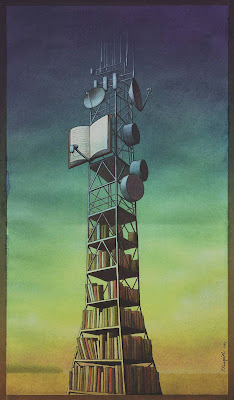 Welcome cartoonists all over the world to send works on this new subject. Wish good results to all the artists. 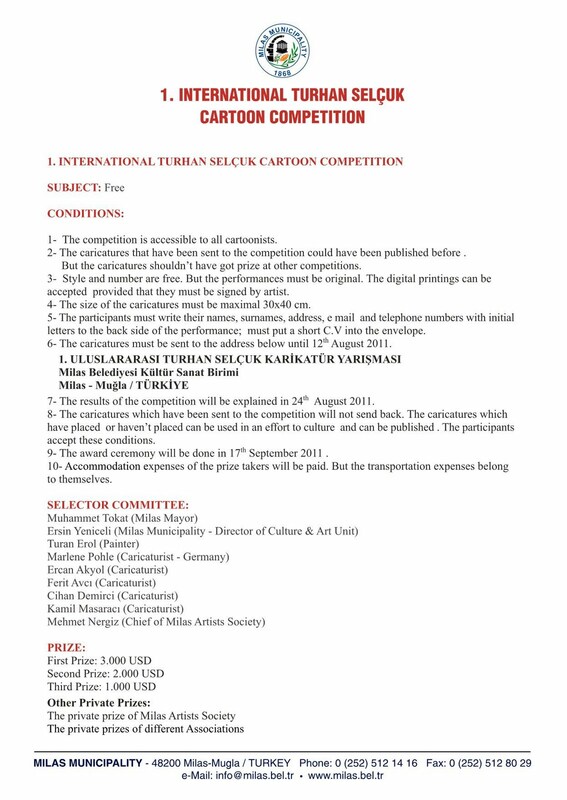 Competition is open to all professional and amateur cartoonists from all over the world. Łódź is also the name of the second largest city in Poland, which is an inland city with no access to navigable waters. We hope that the name of our metropolis will become an inspiration for graphic artists, especially those with a flair for satire. The theme should be taken up with humour, with panache and perhaps with a bit of poetry... This explanation, indispensable to foreigners, is also aimed at the Poles, for whom the popular usage of the name of the city might have blurred the sharpness of its paradox. 2.It is an open contest. Everyone can participate in it, on condition that they submit their works with the application form before the regulatory deadline. The contest is an international event. and traditionally – the city of ŁÓDŹ. 4.The original works entering the contest can be made using any drawing, graphic (including computer graphics) or painting technique and should not be larger than A3 format (297x420 mm). Also copies issued by the author, described and signed by the author are accepted by the Jury as original graphic works. Photocopies and xerox copies of the works, computer printouts of scanned works or any other kind of duplication using multicopy techniques, for example offset printing, which serve as reproductions of a work, shall not be accepted by the Jury. Previously published works, works entered in other contests or works to which rights do not belong to the authors shall also be excluded from the contest. 5.Each participant may submit up to 5 works. The works should be unframed, provided with the name and the surname of the author and possibly the title on the reverse. The works should be accompanied with an application form, which shall be tantamount to the acceptation of the contest regulations and a permission for publishing author's personal data contained in the form, and with a CD with the electronic form of submitted works (in TIFF format, the resolution of 300 dpi, 15 cm at the base), which is the condition of placing them in the catalogue. 6.The works should be sent to the following address: Łódzki Dom Kultury (Łódź Cultural Center), Traugutta 18, 90-113 Łódź, Poland till 31 August 2011 (with a note on an envelope "The Big Boat of Humour 2011"). 7.The organizers are not liable for any damage to the works during delivery. 8.The Jury shall choose works for the post-contest exhibition and hand out the Grand Prix of the contest in September 2011. 9.The ceremonial opening of the post-contest exhibition and the verdict announcement shall take place in October 2011, during the 22nd International Festival of Comics and Games in Łódź. 10.The authors of works admitted to the contest shall be invited to the ceremonial opening of the exhibition and shall receive the catalogue. The organizers do not provide the return of expenses covering transport to Łódź and stay in the city. The organizers plan the exhibition of the original works admitted to the contest and the exhibition of printouts (on the basis of the submitted CDs) in Piotrkowska Street in the centre of the city. 11.The works that shall not be admitted to the contest as well as the works shown on the exhibition should be taken back from the organizers from December 31, 2011 or they shall be sent back at the author's expense. 1.The works shall be judged by the Jury of the Contest consisting of professional artists, the representatives of the City of Łódź Office and the Organizers of the contest. 2.The Jury shall hand out the regulatory Grand Prix of the contest amounting to PLN 10,000, funded by the President of the City of Łódź. The prize is indivisible. The Jury reserves the right to resign from handing out the award. In such case, the amount is added to the pool of prizes of the next edition of the contest. The decisions of the Jury are definitive without the right to appeal. 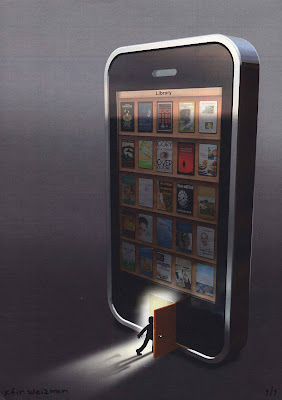 The work (or works of one author) honoured with the prize, together with all the rights, become the property of the sponsor. 3.The organizers allow for a possibility of handing out sponsored awards other than the regulatory prize. Works awarded by the sponsors, with all the rights, shall become the property of the sponsors. 1. The author hereby states that the Works made for the purpose of this competition, that is in the frames of this contract, will be the object of the exclusive copyright belonging to the author. 2. The author transfers all the rights exclusively to the City for the time of usage and management of the works made by the Author, in the frame of the contract, especially reports, research, slogans, timetables etc. The transfer of rights is giving the City the right to change, fix, copy with any given technique, put into circulation, digitalize, put on the Internet, publicly perform or reproduce, exhibit, use in editorial materials, including promotional, informational and educational materials, to use the work partially or as a whole, blend it with other works, add elements, update, modify, translate into given languages, change in size as a whole or partially, publicize and spread as a whole or partially. 3. The author transfers also the ownership of the carriers, on which the works are presented, to the City. 4. The rights resulting from point 2, will be transferred properly and the Author is responsible for the violation of the rights of third parties that may emerge from exploitation of the works. 1.Sending works to the contest together with a filled-in application form, equals giving consent to participation in the post-contest exhibition (or a series of exhibitions), free reproductions of the works in all media and all techniques as far as promoting the contest and the exhibition is concerned. Works without the author’s signature will be excluded from the competition. 2.Participation in the contest means accepting the above rules. 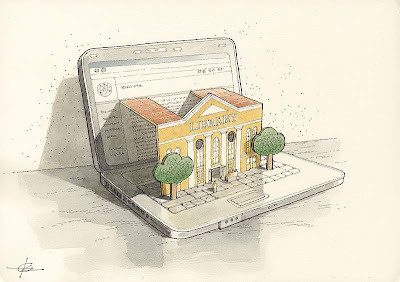 Results Cartoon contest Zielena Gora 2011, Poland, with theme "Library"
743 cartoon / 334 cartoonist / 51 country. Alicja Błażyńska - LSMDK DEBIUT (jury sekretair). This report forwarded by i. h. Many thanks Ivan. 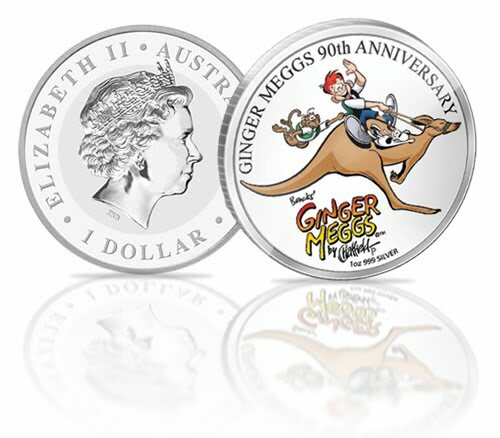 The Perth Mint have today released a commemorative 1oz Silver Australian $1 coin to celebrate the 90th anniversary of Australia's favourite boy, Ginger Meggs. It's not everyday an Australian comic strip character is featured on a coin. Ginger Meggs, created by James C Bancks, first appeared in 1921 and remains the longest-running and most popular comic strip in Australian history, running in 34 countries worldwide. The coin features an homage to Bancks' 1945 Sunbeams Annual (Series 22) cover, which featured Ginger Meggs on the back of a kangaroo with his dog, Mike and his pet monkey, Tony. The obverse portrays the Ian Rank-Broadley effigy of Her Majesty Queen Elizabeth II, the 2011 year-date and is issued as legal tender under the Australian Currency Act 1965.